Sometimes everyone needs a moment. Sometimes we all just need to take a break and go fly a kite in the park, darn it. Park… dirt strip where they land airplanes… close enough. So that is what we did. 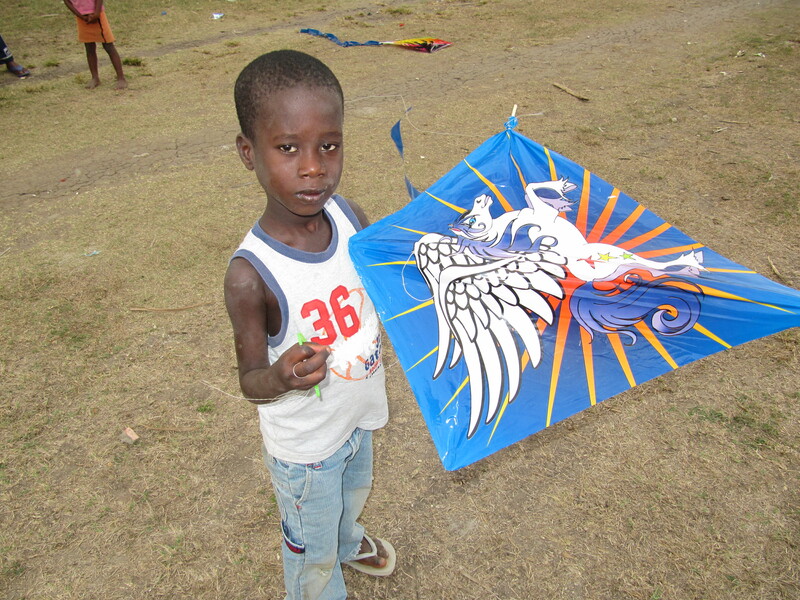 One of our sweet visitors, who has become family to us here, brought 60 kites from her home (she always thinks of the little things). 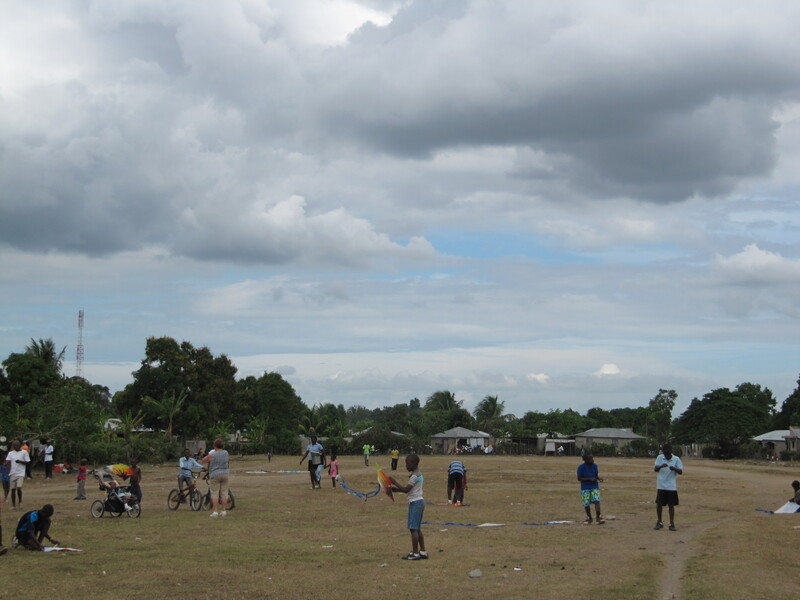 We packed a cooler, baked brownies, bought chips, loaded the kids up and headed to the airstrip. We had this day planned, and as God always has a plan outside of our own, it turned out perfect, as yesterday was slightly chaotic. We have 13 new children to assimilate into our world, which to say the least is slightly different to their previous living situation. They are adjusting well so far, still clinging to any attention/affection thrown their way and are all in the de-worming, de-eye infection-ing, de-everything else phase. I know it’s kind of gross, but honestly, it’s reality. I had such a hard time writing yesterday because I had to be so selective in choosing “non-offensive” photos to post online. 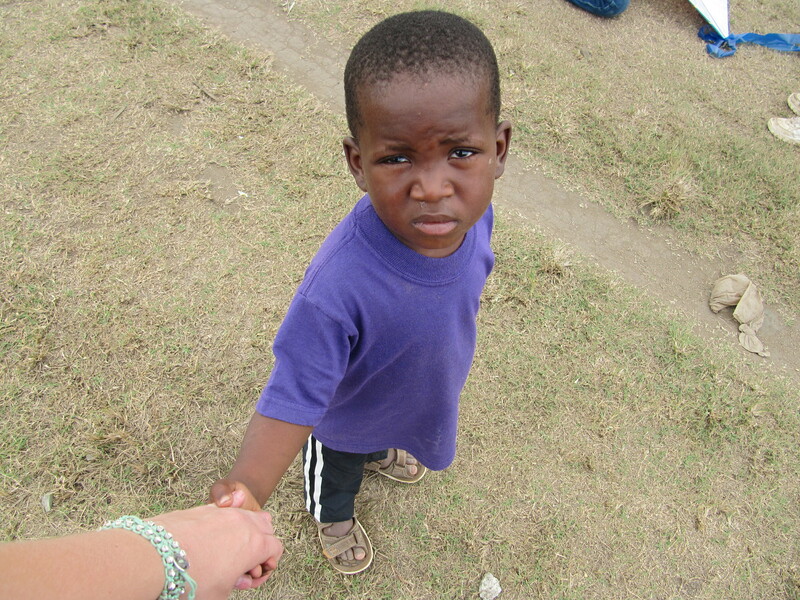 It was hard because I felt like these children came to us this way and it was their life. They didn’t get to choose to be naked, but they were. The same way they didn’t choose to be sick, to have parasites in their bellies, but they do. 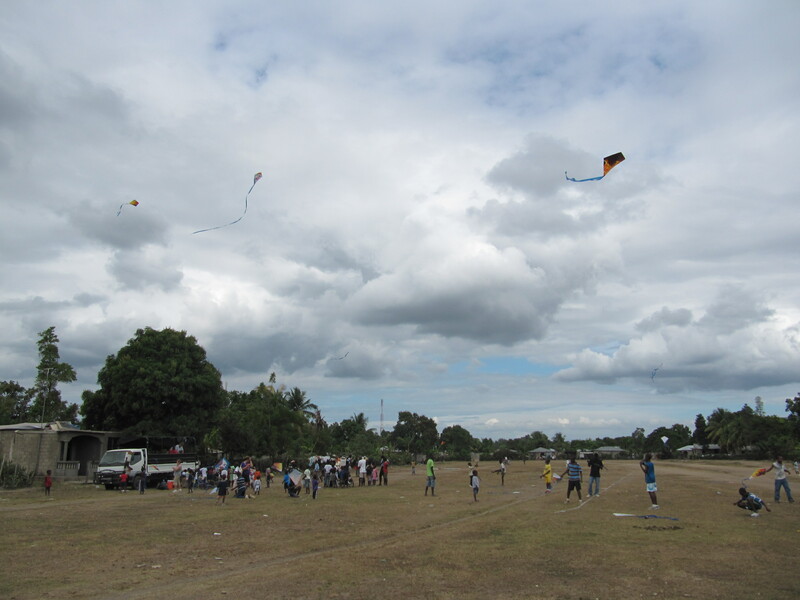 So any who, our day-o-fun was full of kites, and of course every kid in the village came out of nowhere to be a part. 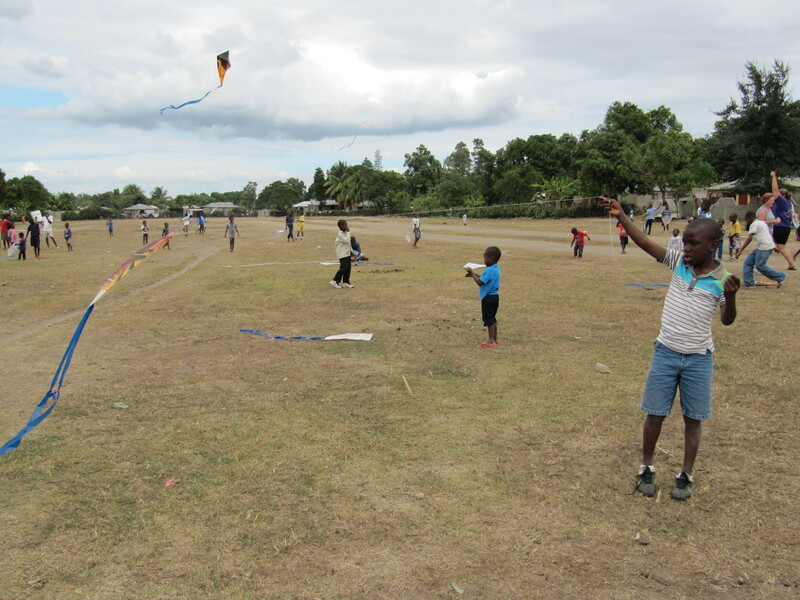 After the kites began to break and everyone got restless, Mami Mya and I began the Village Olympics. 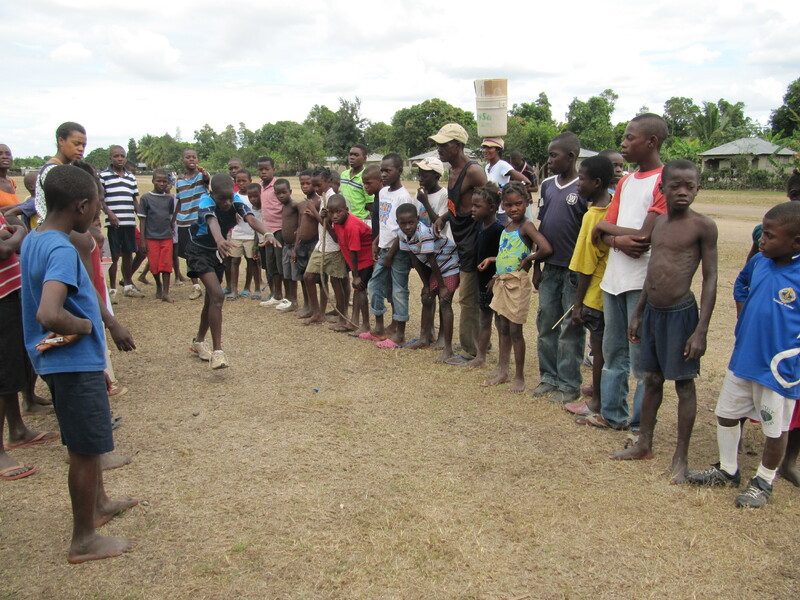 Began with a foot race. 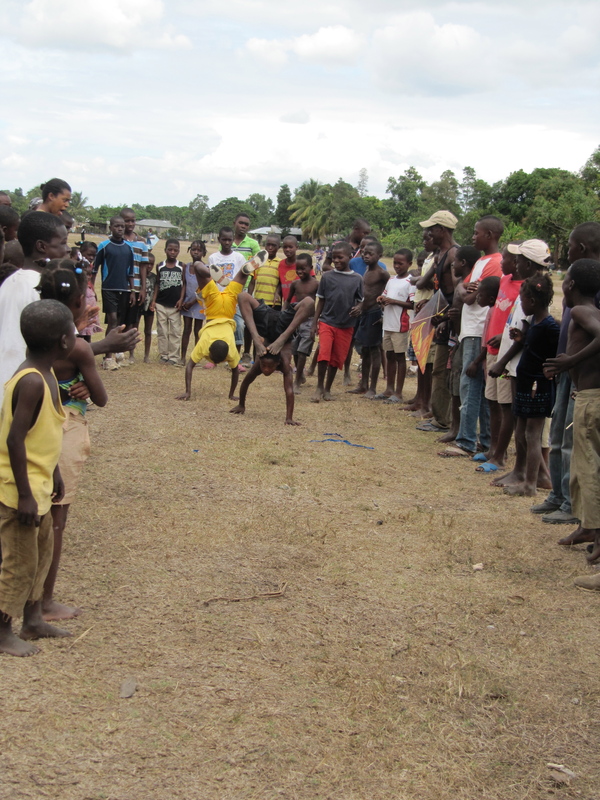 Then we taught them how to wheel barrow race. Yes, we demonstrated. I was the wheel barrow. Then a hand stand race. No I didn’t not participate. Then an over-all “who can do the coolest stuff” show. 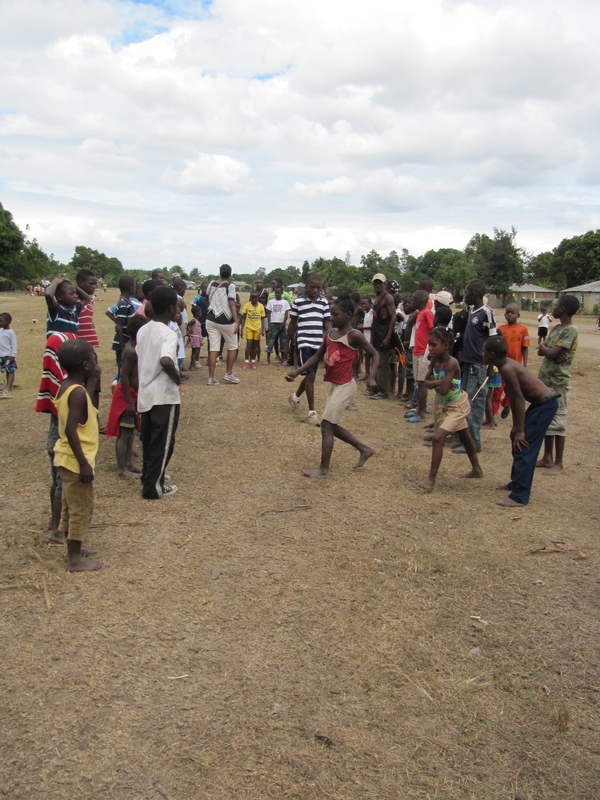 During this fun with the kids – our kids loved it, competing and playing with the village kids was a blast for them – our new children, however, weren’t quite sure they wanted to be in the mix of kids who don’t get to eat all the time. They sat safe and secure next to the Americans to ensure they got to get back on the truck and didn’t get left behind. We left the crowd in lieu of our picnic location and had chips, brownies and drinks. The little guy on the left is Elby. Everytime he sees me he reminds me of his name so I don’t forget about him. In the purple is Mackenzy… he’s sick and a little confused about this whole situations as a whole. He loves meal time, but other than that is a little lost and drifts to what feels safe. when we first me him he just said “I don’t know” to everything we asked. To say the least, our kids are all smiles today, and I’m pretty sure the news never want to wake up from this dream. There are many adjustments ahead. Keep us in your prayers. I am wore out, exhausted, dirty and happy. Can’t wait to get home, clean and into bed. Wonderful,wonderful stories. 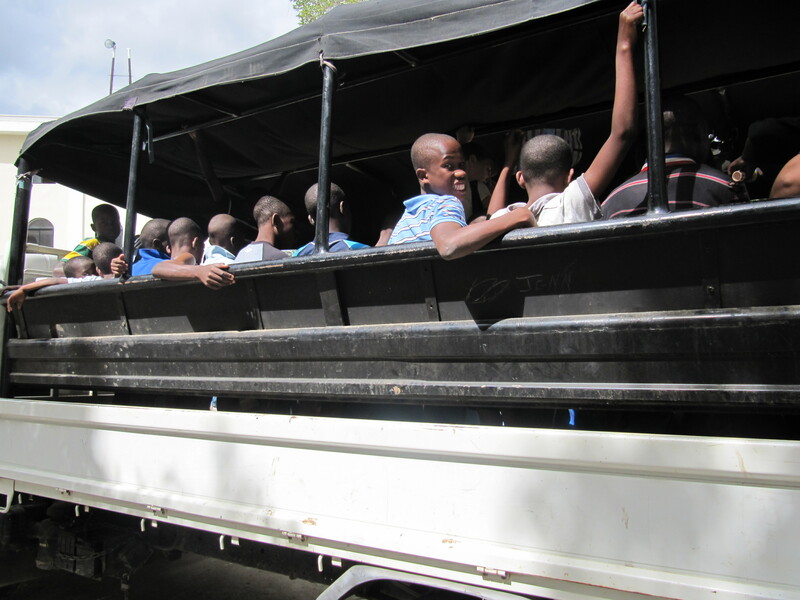 They’re stories of children who broke our hearts when we were in Haiti five weeks ago. We visited them in there make shift orphanage. We purchased cloths and bread for the children and continual prayer and had some individuals look into the whole thing. 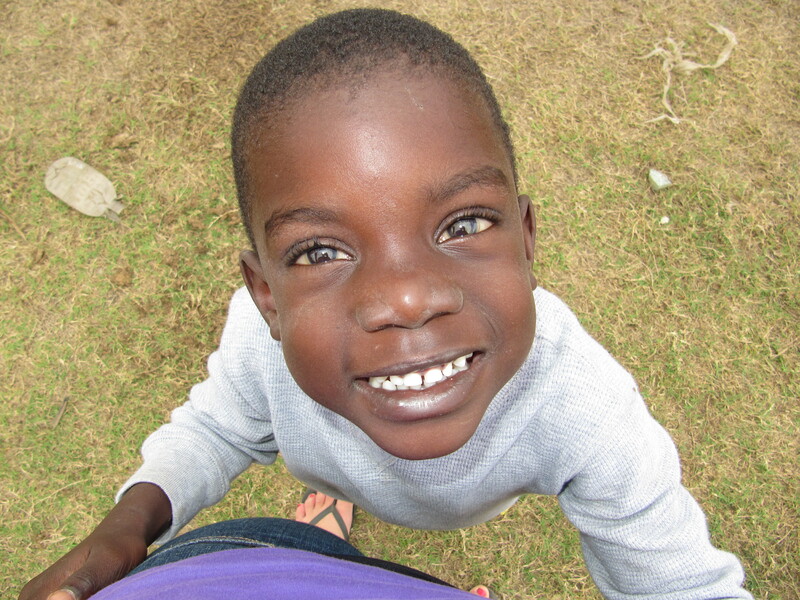 We left Haiti with a heavy broken hearts, but knew that God has the ultimate control. So from my husband and myself thank you for hearing Gods voice and being his hands and feet. 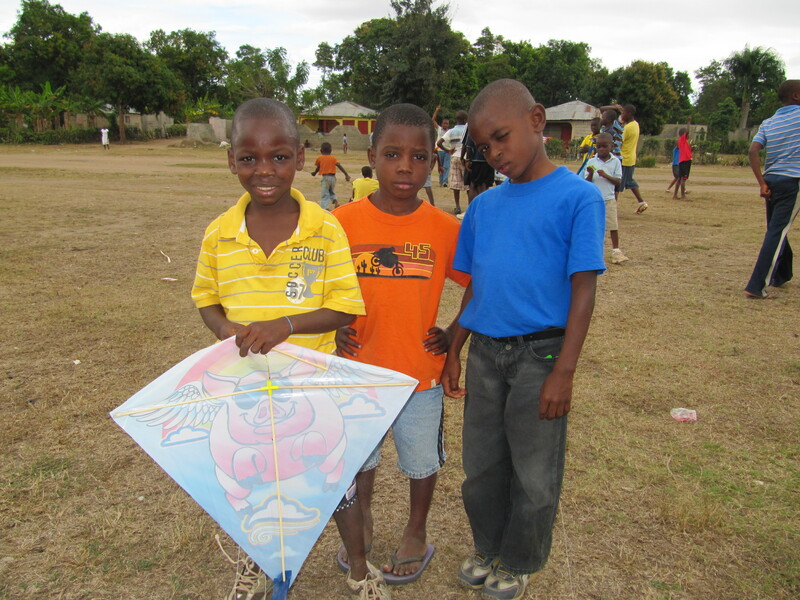 We sponsored three children through Danita’s we fell in love with them all but two boys owned our hearts and their names are Samuel and Richie. Friend me on Facebook and you will see Richie on my profile. Thank you for loving these kids. I loved hearing about your previous relationship with these kids. It is so special to see the connection, as we have loved being involved with you all through Vapor, as well. I am excited for your relationship with these boys to grow and for you to be able to see how quickly they have already begun healing and developing.